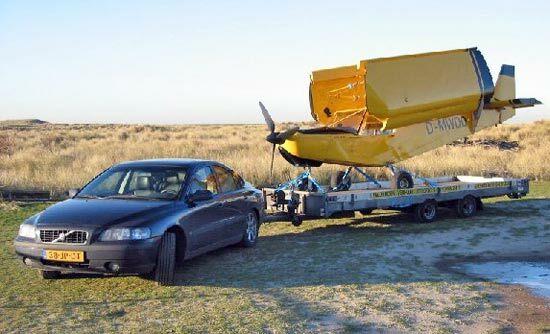 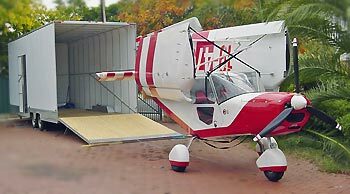 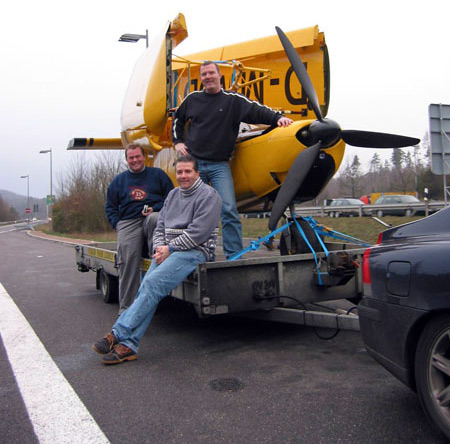 The folding wings option (FWO) allows the STOL CH 701s wings to be folded back alongside the rear fuselage, providing added convenience for storing or towing the aircraft. 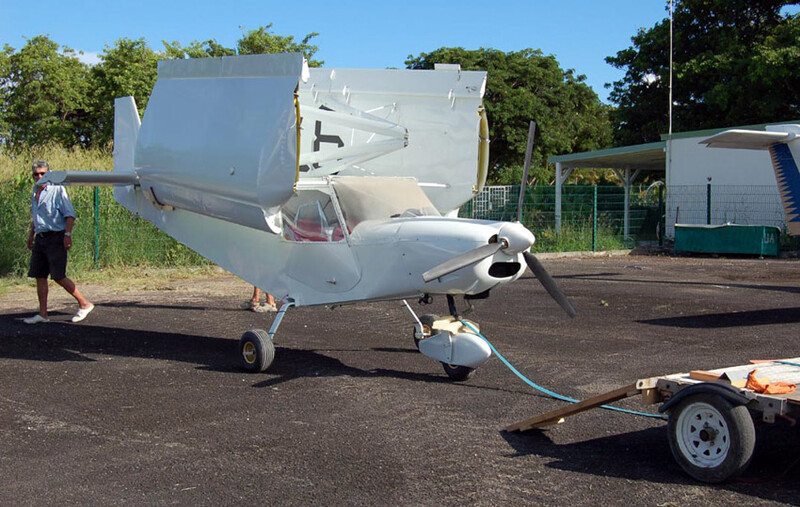 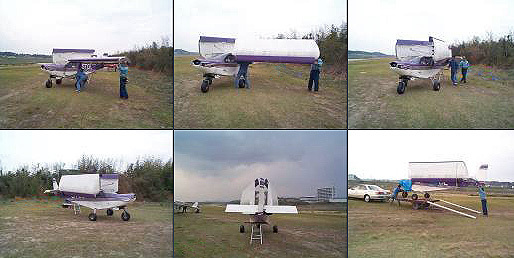 To fold the wings, the four wing bolts must first be removed, and then the wing is turned upward 90� and folded back alongside the fuselage, pivoting on the folding wing universal hinge attachment. 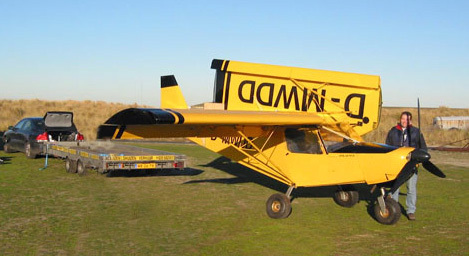 The folding wing option does not change the wings attachment points, and thus does not weaken structural attachment points. 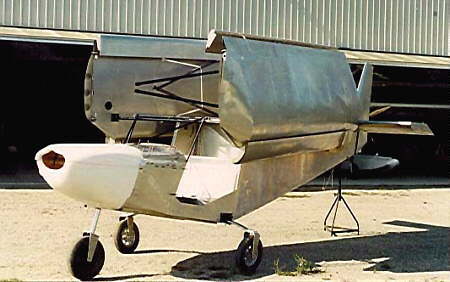 The folding wing option is available as a kit or may be built from the construction drawings. 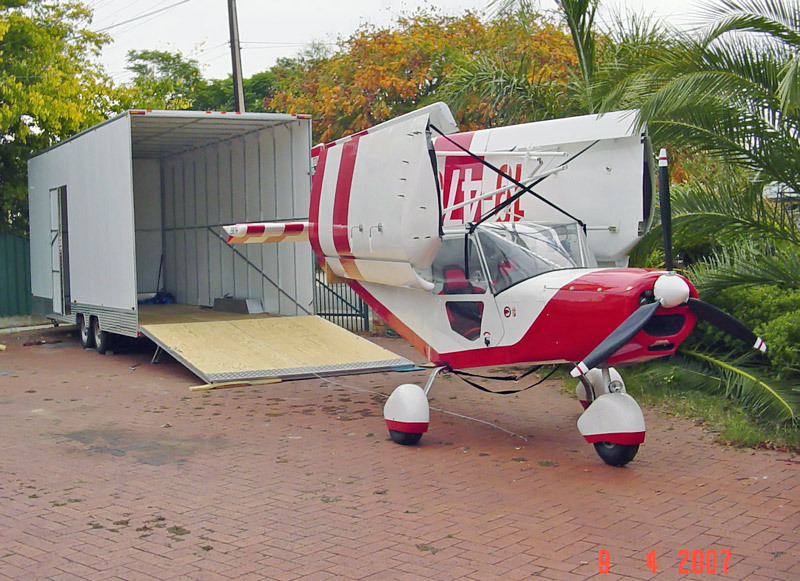 This option is retrofittable on completed aircraft, or may be incorporated as the STOL CH 701 is constructed. 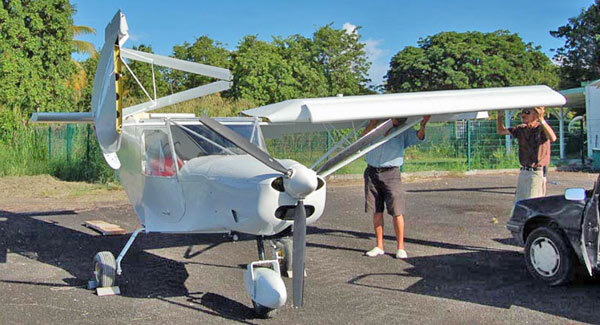 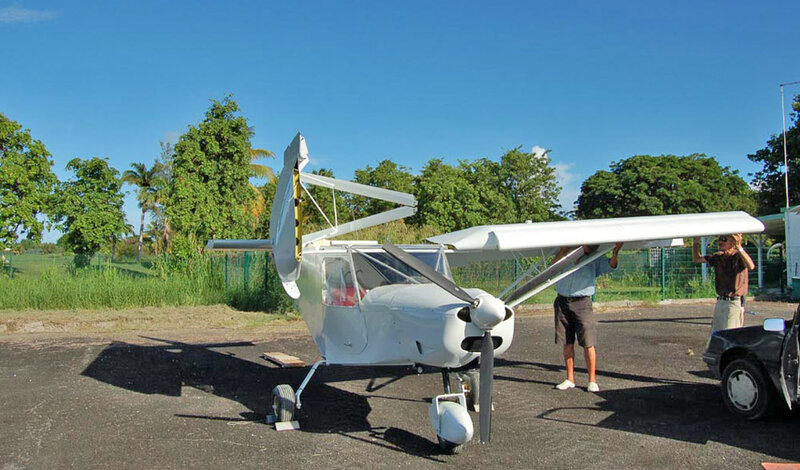 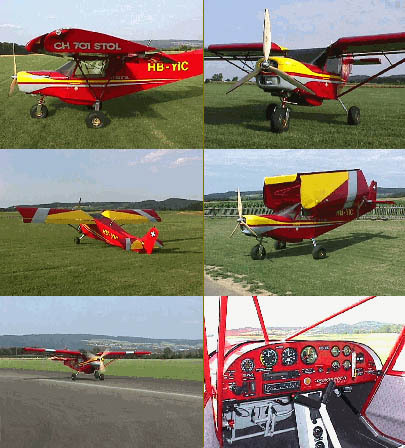 Unlike fabric covered or composite aircraft, the STOL CH 701s durable all-metal airframe is suitable for continuous outdoor storage, diminishing the need of folding the wings for hangaring or protected storage. 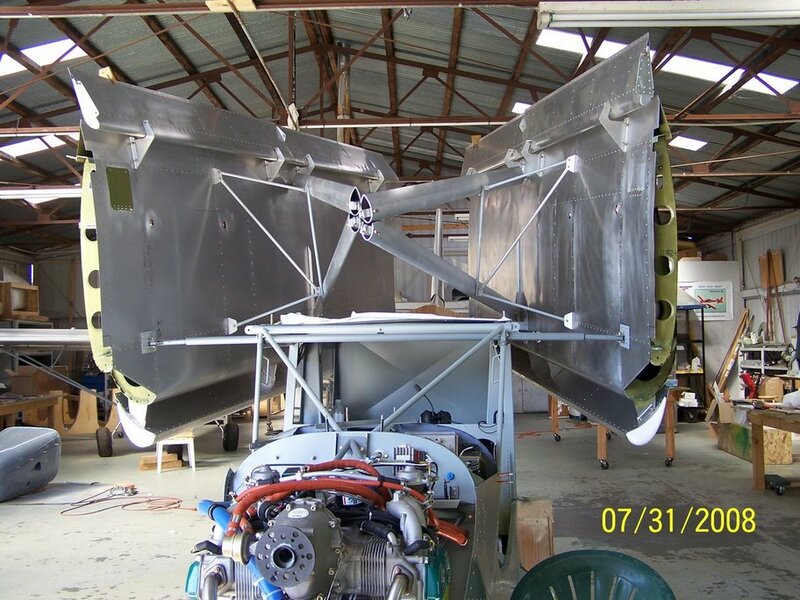 Note: Above top schematics are for illustrative purposes only. 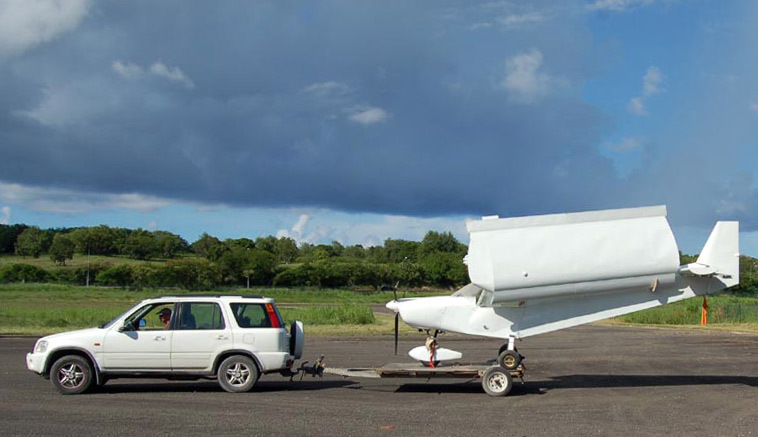 Not to scale.